From fresh water to salt, from shallow water recreational depths, to deeper dives, the PADI Wreck Diver Speciality Course is another course to offer your divers the adventures of a lifetime. Diving on wrecks will appeal to most divers – it’s where the past meets the present. Few moments in diving compare with descending on the past. The PADI Wreck Diver Speciality course teaches the basic principles for fun, safe wreck diving and is one of PADIs favourite sought after Specialty’s. Complete Wreck Diver pak, contains the manual, DVD, speciality course completion certificate and PIC, paper / online (60036SP / P60036SP). If you want to order please contact the PADI Sales Department (tel + 61 2 9454 2888). Direct your students on your website to padi.com for more information on the PADI Wreck Diver Course. 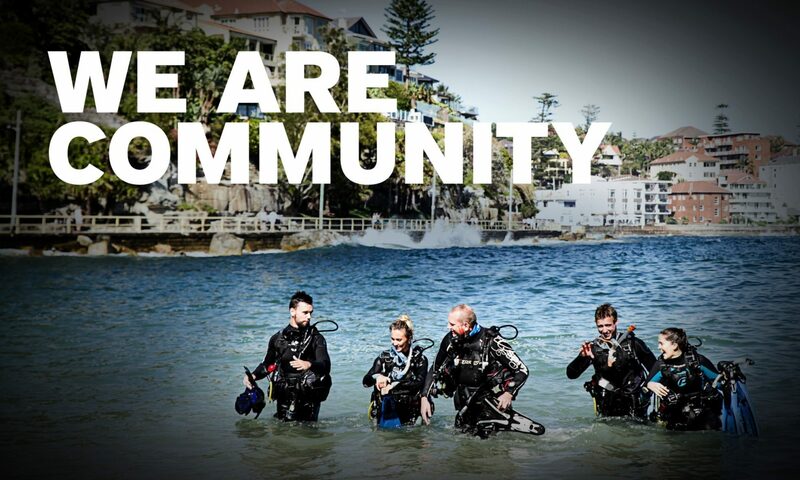 Next PostNext The PADI Facebook Page reaches 1 Million Fans!